Most iOS users are happy to use Mobile Safari. It’s a solid browser with many of the features users need, but for some users, it’s not enough. Some of us want more from our browsers on iOS. There are some pretty solid third-party browsers available on the App Store. 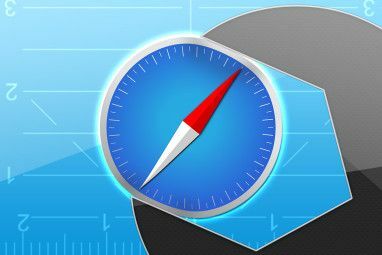 In terms of features, some of the third-party browsers blow Mobile Safari out of the water. Mercury Browser Pro is an example of a browser that is packed with features. It has everything that an iPhone user could be looking for when it comes to browsing the web. On top of that, it looks great. If you’re looking to ditch Mobile Safari and try something else, Mercury Browser Pro is definitely one worth looking at. It’s Monday, so that must mean you can grab this app free, right? You are correct, for a limited time, you can download Mercury Browser Pro for a whopping $0. It’s normally $.99, but why pay when you can snag it free? Seriously, go download it while you can get it for free! So, obviously, this browser allows you to browse the web. It has all the basic features you need to view your favorite websites. It comes with a quick breakdown of the key features of the app the first time you boot it up. In case you forget why you downloaded the app, this screen will remind you. 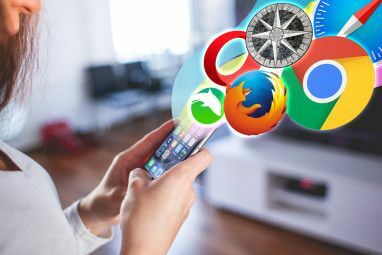 Of course, browsing the web is good, but a third-party browser needs more to make people switch from Apple’s built-in browser. Well, this one has plenty of other options. The first thing it offers is a great improvement to the way tabs work. The best way to describe it is to compare it to a desktop browser’s way of handling tabs. 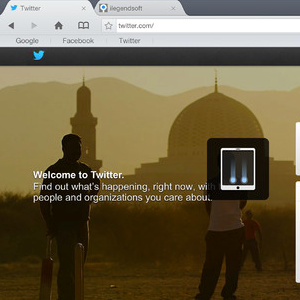 You can drag tabs, reorder tabs, and close them with just taps from the main screen. Another cool thing this app offers is themes. This allows you to customize the look of the browser, which is something you don’t see too often in iOS browsers. In all, there are 11 themes available, so you can make it your own. Another option available in Mercury Browser Pro is ad block. It’s off by default but if you encounter some annoying ads that need to be taken care of, you can jump to the settings and turn it on. It can block almost any kind of banner ad that gets in the way of your web browsing joy. The app also links up with Dropbox, so you can download files from the phone and have them uploaded directly to your Dropbox for later access. In just two taps you can have downloaded files sent to Dropbox. It doesn’t get much easier than that! You can also download files in the background, which is really convenient. Some iOS browsers do not offer the ability to download at all, let alone in the background. 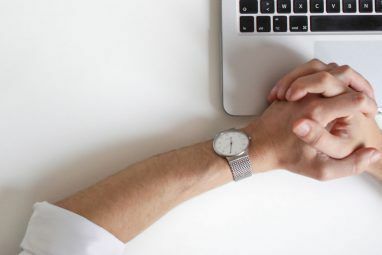 The app also comes with some other awesome features such as full screen browsing, file sharing between the phone and computer, the ability to spoof the user agent into looking like Chrome, IE, or Firefox, and support for multitouch gestures. The list of features goes on and on, but I will just summarize by saying that Mercury Browser Pro offers everything you could possibly want from an iOS web browser. Overall, this is one of the best web browsers I have ever used on iOS. It runs fast, and is packed with every feature you could ever imagine. For anyone looking for more than Mobile Safari brings to the table, Mercury Browser Pro is the app for you. Best of all, it’s free for a limited time from the App Store [No Longer Available]! Free for a limited time? how long? I have been using Chrome, but will def give this a try. Too bad we can't change the default browser without jailbreaking! Surely it still uses Safari as the render engine - just like Chrome? Is it better than the mobile Chrome? They are very comparable. It will come down to preference.